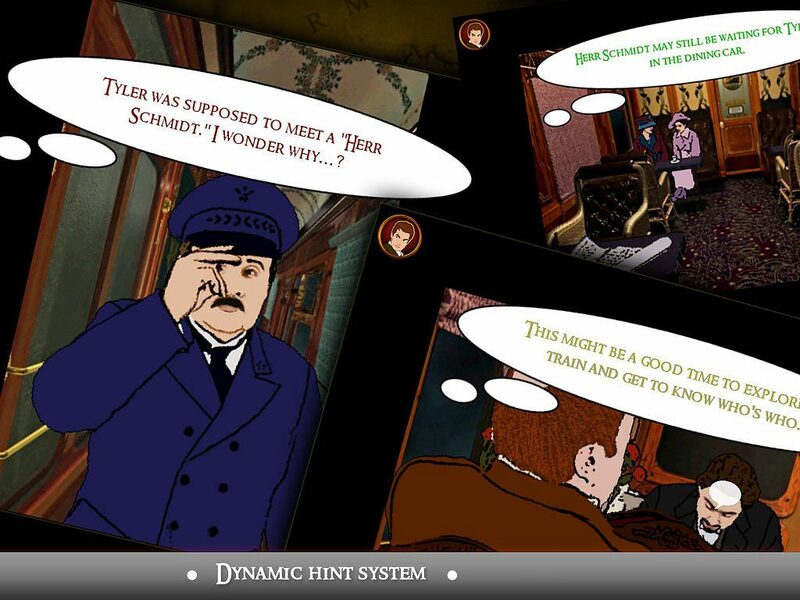 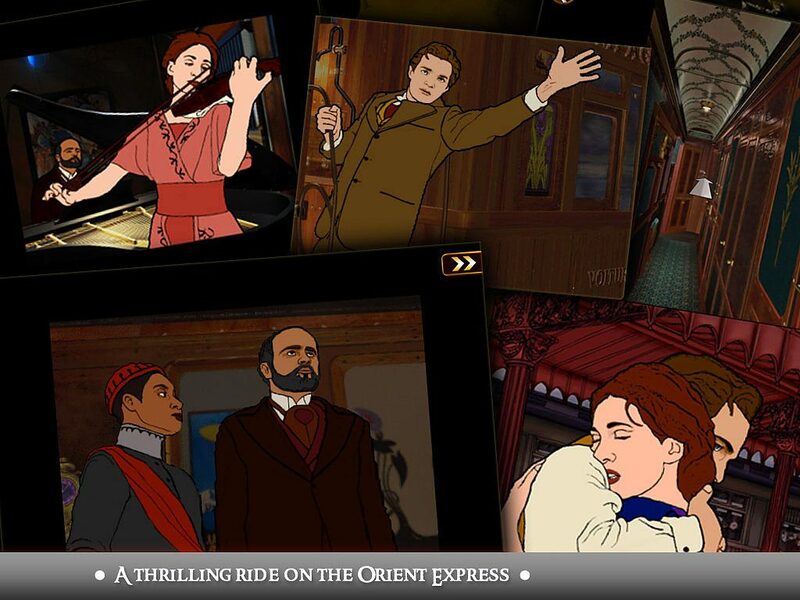 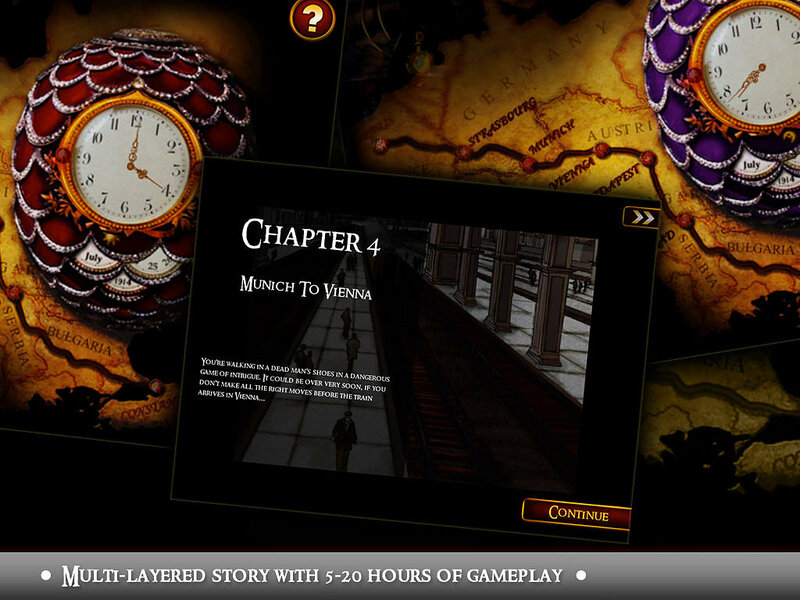 Step aboard the 1914 Orient Express in this award-­winning mystery adventure from Prince ofPersia creator Jordan Mechner. 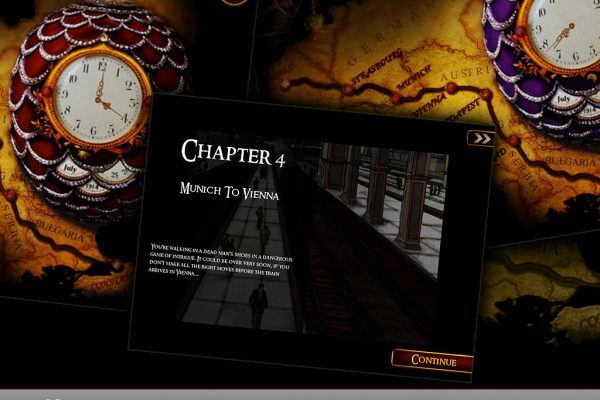 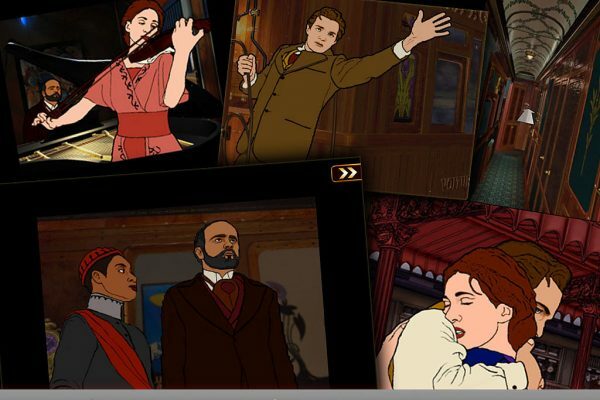 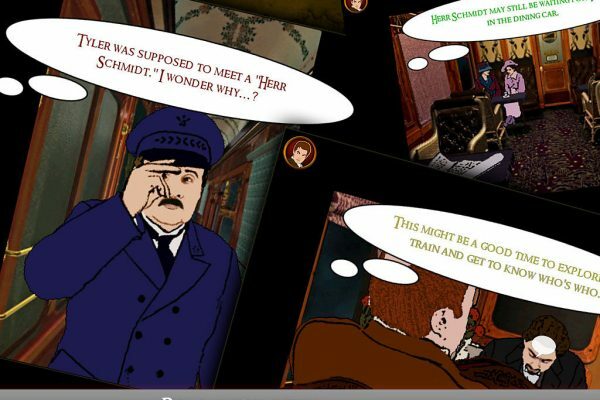 Described as one of the best adventure games of all time, The Last Express is an intrigue-­filled adventure set aboard the luxurious Orient Express. 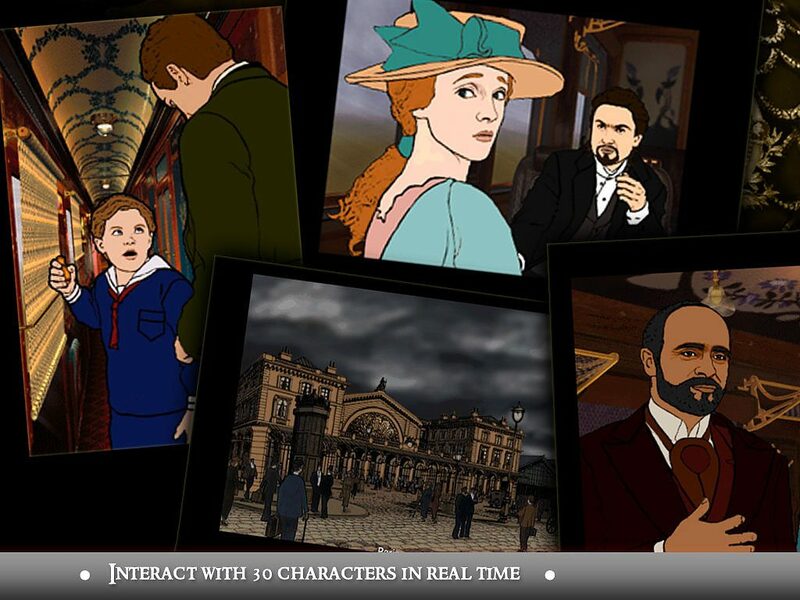 In July 1914, on the eve of World War I, as the train departs on its final journey from Paris to Constantinople, the player steps into the shoes of Robert Cath, an American doctor with a mysterious past. 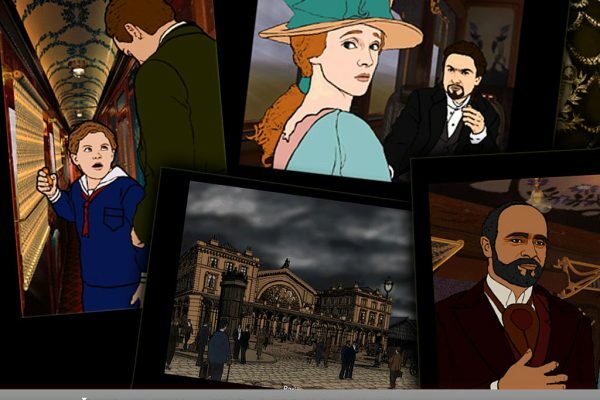 A fugitive from French police, Cath boards the train in answer to an urgent telegram from his best friend – and plunges into a maelstrom of conspiracy, romance and murder..